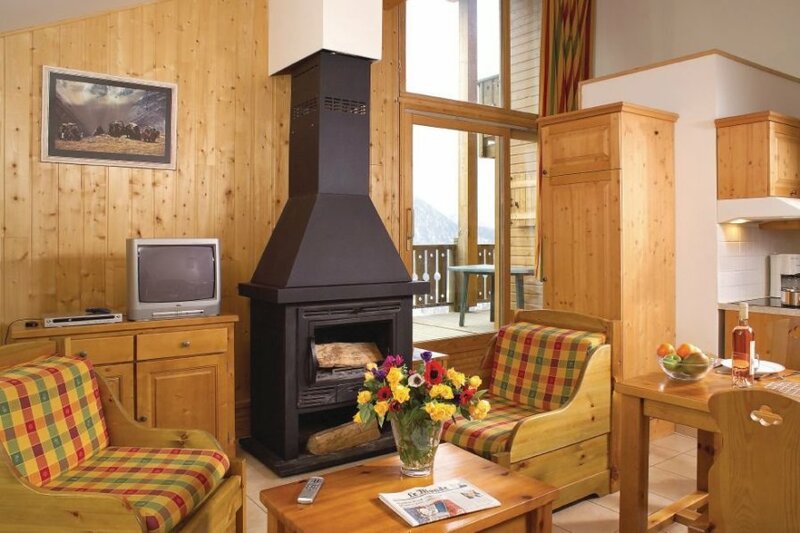 These traditional, aesthetically furnished wooden chalets, comprising of two apartments each, accord a warm reception. These traditional, aesthetically furnished wooden chalets, comprising of two apartments each, accord a warm reception. All apartments are equipped with stylish garden furniture either on the balcony or the terrace. Nestled in the heart of the Mercantour National Park with its many lakes, you can start from the Isola 2000 Station by discovering the diverse flora and fauna along the 600 km long network of trails up to the mountain. Explore the massive Italian National Park of Argentera, a paradise for hikers. The journey to Europe’s highest altar of Sainte Anne de Vinadio or to the spa is definitely rewarding. Innumerable sporting and cultural events keep boredom at bay. For your leisure, the place offers a heated outdoor pool, 9 tennis courts, archery, golf, horse riding and more. Different kind of accommodation are available : 6/8 persons (FCA135), 8/9 persons (FCA136), 8/10 persons (FCA137). Pet: EUR 25 / week. TV: EUR 35 / week. Layette: EUR 29 / week. One parking place is provided per accommodation. This apartment is made from brick or stone. The agent has rated it as a three star property so it is a well-kept apartment, equipped with standard furniture. It is also good value for money. The apartment is located in Isola, 75km from Nice. It is set in a good location: there is a restaurant only 200 metres away. You can also park on-site at no extra charge. The apartment is well equipped: it has a refrigerator, microwave and dishwasher.